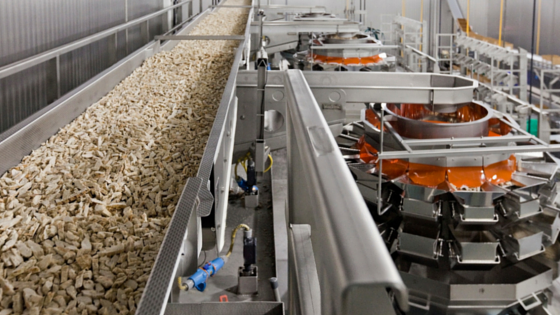 The FDA recently released new final Food Safety Modernization Act (FSMA) rules. These rules are the result of amendments made to the original proposals, based on comments and criticisms in public forums. Below are important details of two rules. You can find a full explanation of each new rule here. 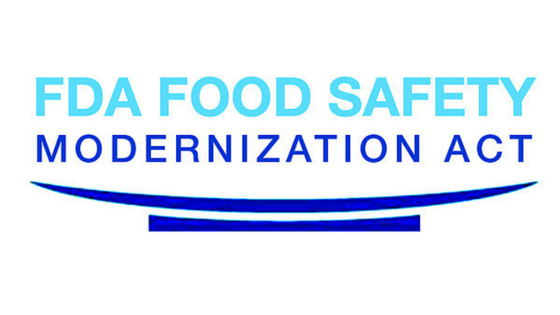 Following several years of FDA outreach and industry input, the Food Safety Modernization Act’s Preventive Controls for Human Food rule is now officially final. The rule implements elements from the original proposal in 2013 as well as supplemental proposals since then. Several things have changed as a result. 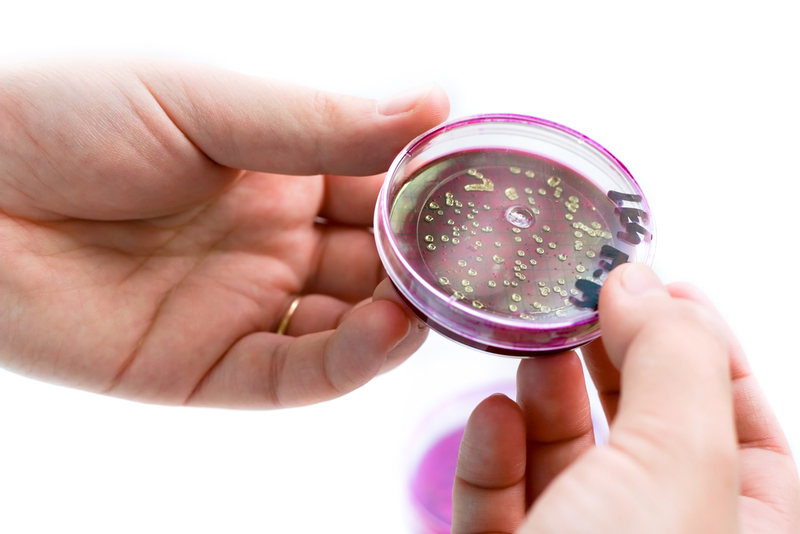 Food safety should always be a shared responsibility for your food processing plant. 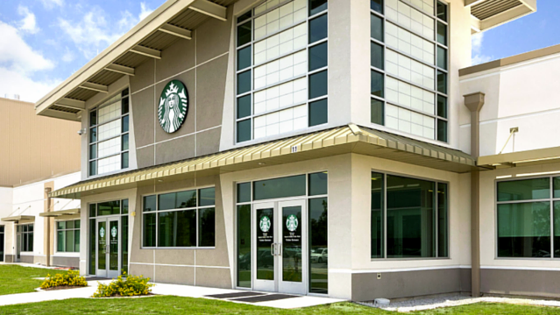 Whether you’re planning the hygienic design of a new or existing facility, schedule a collaborative planning session. 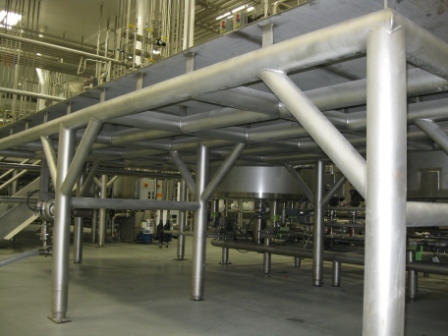 Invite your engineering and construction professionals along with individuals from multiple departments to answer key questions that will drive the sanitary design of your plant.